The public house is positioned in the heart of Stoke Newington. 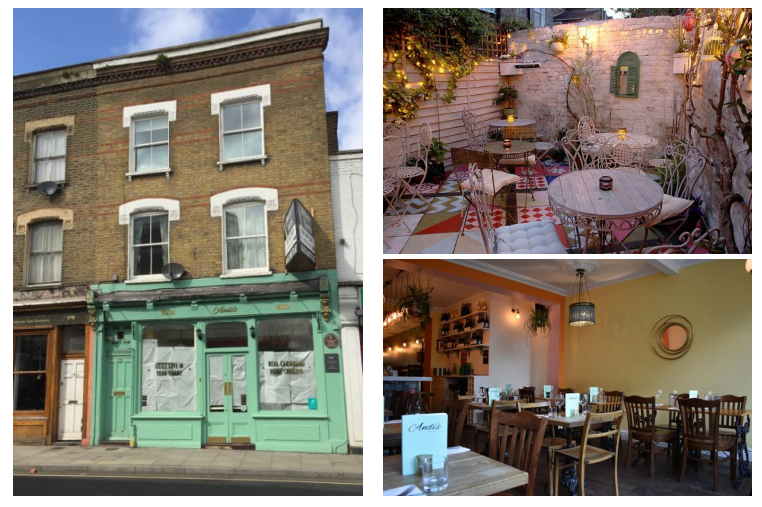 The main commercial pitch in the area is Stoke Newington Church Street with operators including; Nando's, Borough Wines, Rasa Restaurant and The Three Crowns. Stoke Newington and Rectory Road Railway Stations are also located in close proximity. Freehold offers in excess of £1.4million are invited. A new lease is also available Nil premium, rent £50,000 pa.